We are a professional incorporated and industry certified advertising and marketing agency located in San Antonio, TX. We collaborate with small business owners, company directors, CMOs, and vendors to deliver custom solutions to each client. We collaborate with clients to manage expectations, educate and develop realistic goals, key performance indicators and report on results to ensure transparency in our work. Every client has a unique value proposition (UVP) that your competitors simply cannot replicate. We ensure your brand's UVP is well positioned in your target market with customized Internet marketing campaigns and consulting. McCrossen Marketing & Consulting is an advertising and marketing partner with our clients on a personal level, ensuring our clients are at the forefront of Internet marketing best practices and technology implementation. McCrossen is a digital first marketer. Our core services focus around long-term ROI producing Internet marketing. As a professional marketer and agency, we include traditional media without hesitation. A truly integrated marketing campaign is a mix of all marketing channels within a client's capacity. Need advertising and marketing help? Let's work together! Our SEO services provide on-site optimization, content creation, accounts management, and third-party national and local rank reporting. 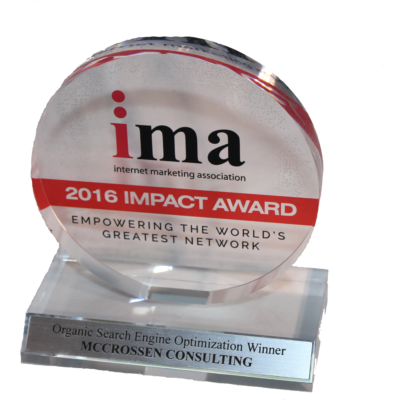 We are the Internet Marketing Association's 2016 International SEO Award Winner. We deploy expert designed and customized themes on WordPress via our Managed WordPress hosting for increased speed, increased security, and better reliability. All themes are responsive, or also know as mobile friendly. We manage your business local listings and optimize according to location and industry. Our proprietary methods ensure success in this highly competitive search tool. 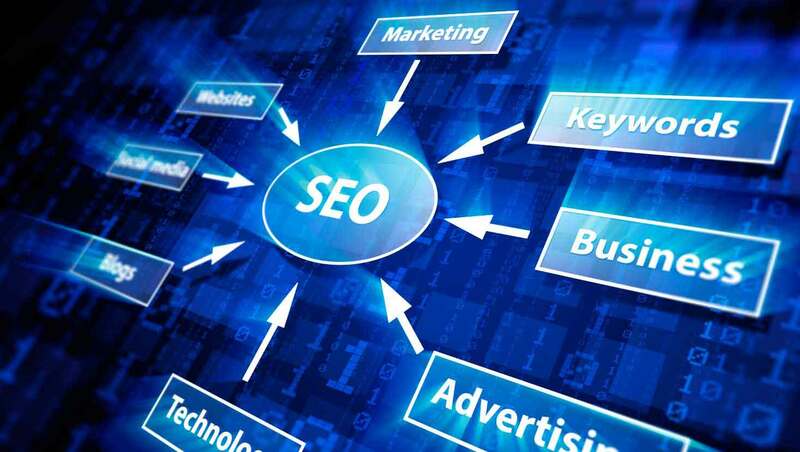 There is significant difference between SEO and LSO. We wrap social media marketing, public relations, and most other forms of content marketing together in a proprietary mix suited for an Internet marketing campaign. 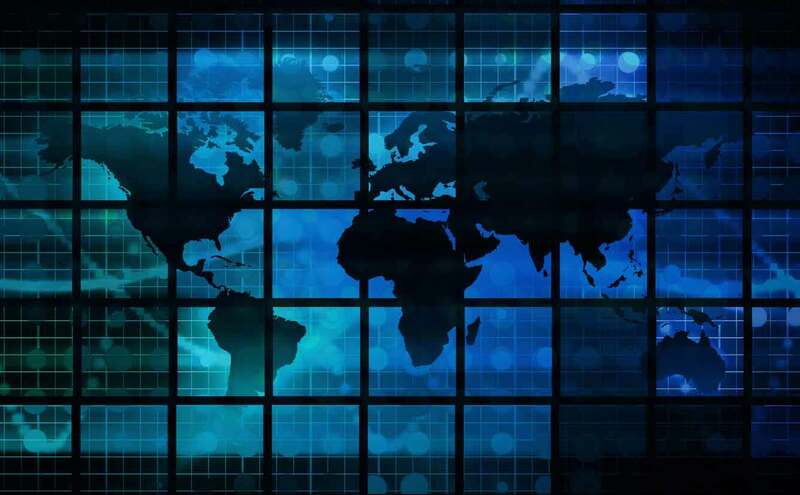 We consult with you, negotiate with vendors and manage advertising from vendors such as Google, Microsoft, Yahoo, industry specific platforms, news media, digital display and traditional media vendors. Print is not dead. From business card design, product brochure to mailers, this marketing medium is essential to the success of any integrated marketing campaign. We ensure your digital brand is consistent across print mediums.